Anyone can learn how to draw! Learn the basics of drawing and how to apply them to finding correct proportions, to the final shading to add form. 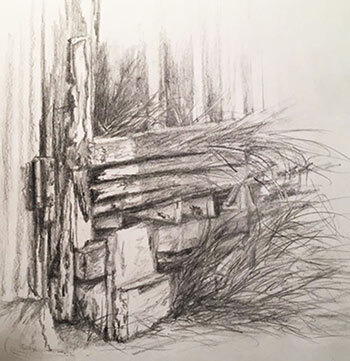 This class offers everything needed to improve drawing techniques and is a great class to improve painting techniques. Supply list available online. Please read: Supply list available online.